. With a range of advanced workflow and positioning features, Vision V is a high performance DR system offering unparalleled price-performance ratio. 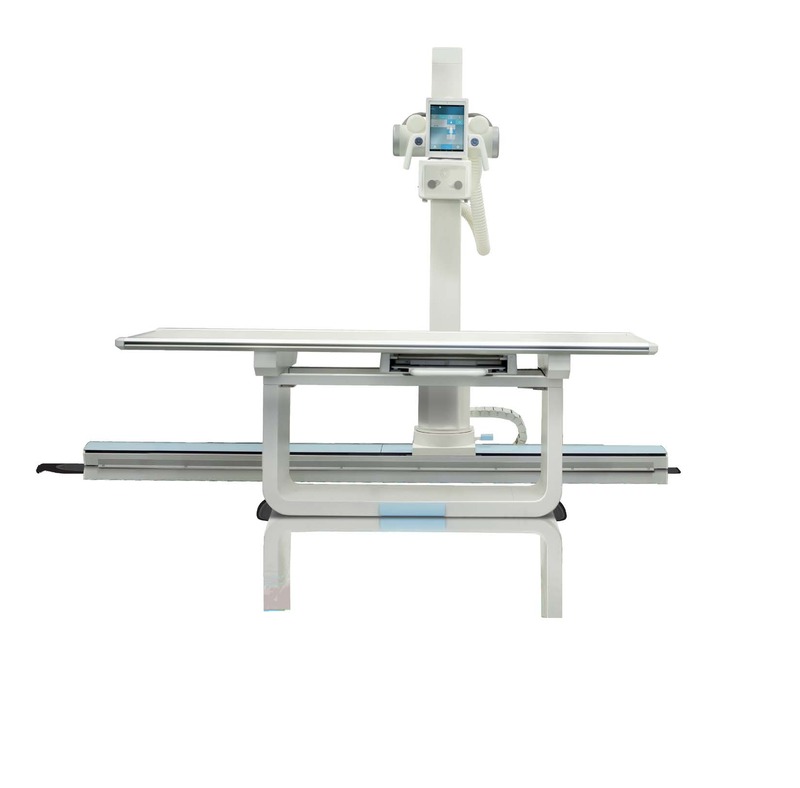 Modular stand design with optional motorization can perform a wide range of general and specialized radiographic imaging in standard, chest only, table only or ER (mobile table) configurations. Portable wireless system console on the tube stand allows remote setting of generator, collimation and worklist for efficient workflow. Digital imaging system on a sophisticated, multi-languagedigital imaging console controls all system components and enables high level of exam automation for easy transition from film to digital imaging.